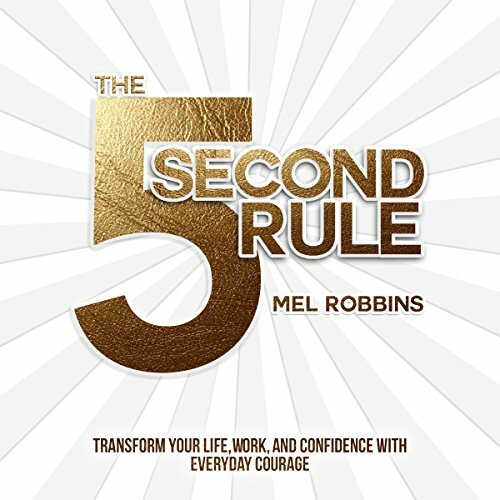 MEL ROBBINS is a vlogger, serial entrepreneur, bestselling author, award-winning CNN Legal Analyst and Contributing Editor to SUCCESS Magazine. 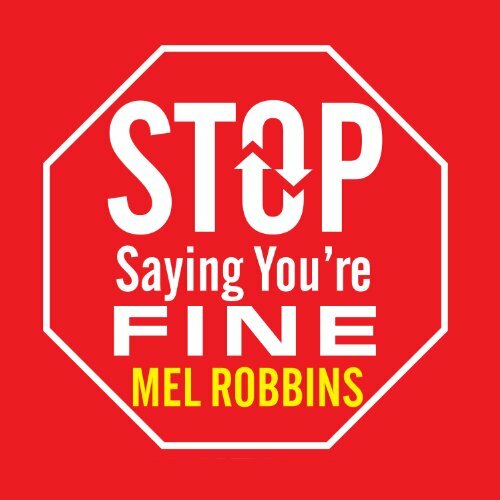 Best known for inventing the life-changing 5 Second Rule, and delivering one of the most-viewed TEDx Talks in the world, Mel is the go-to expert on change, confidence, and decision-making for the world's leading brands. She's also the most booked female speaker in the world. 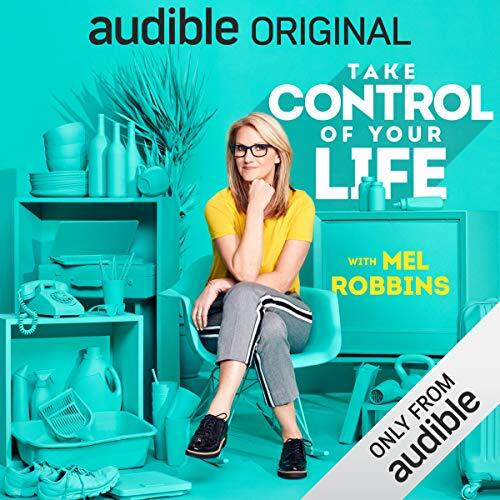 Relatable, smart and real, Mel's confidence-building research and fear-fighting techniques have been featured in more television shows, podcasts, magazines and bogs than one can list. From Good Morning America to Fox News, Oprah to Dr. Phil, USA Today to The New York Times.  Her popular vlogs on www.melrobbins.com, and articles for various media partners reach more than 10 million people per month.